Anxiety, muscle spasms, and seizures in dogs can typically be treated with Valium or Diazepam. 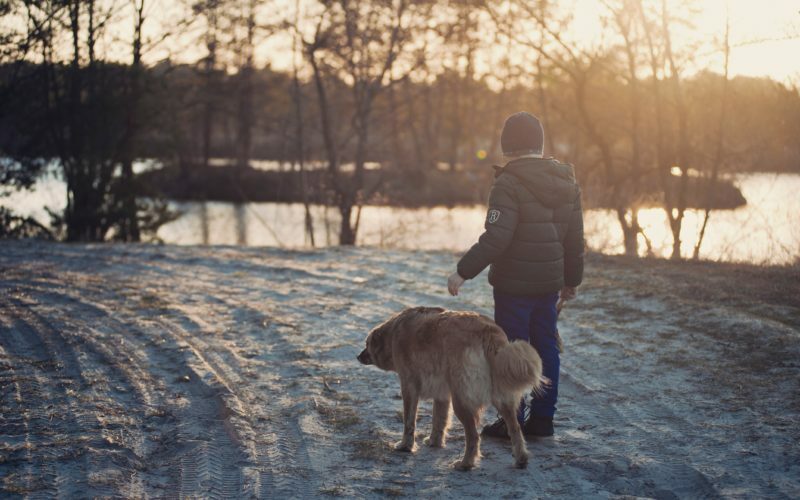 As it is able to treat a diverse amount of symptoms, Diazepam for dogs is essentially a medicine that promotes gamma-aminobutyric acid (GABA) in the dog’s brain. This works by blocking neurotransmitters, which causes your dog to become excited. By taking this medication, it controls and calms these pathways to the brain, thus circumventing these behaviors that are normally extremely stimulated. Because the medication is relatively strong and changes the chemicals in the brain, there are several side effects that your dog may respond with – especially when used in conjunction with other medications. While Valium serves as an anti-anxiety substance, muscle relaxant, and treatment for seizures in dogs, it can also help treat epilepsy, irritable bowel syndrome, or even a loss of appetite in dogs. In some circumstances, Valium can even be used to help relax conditions that require anesthesia. Veterinary approval is highly suggested before giving your dog these substances to treat conditions he may have. The most common side effects of Valium for dogs include sedation, lack of energy or drowsiness, significant changes in behavior, change in appetite or heart rate, or vomiting and diarrhea in dogs. While these side effects are typical and not unusual, regulation of behavior should be moderated closely for caution. Slowing down the signals your dog’s brain receives with Valium could lead to a blanket of reduced energy. Lethargic behavior including frequent napping or sleeping, slow movement that comes with laziness, tiredness, and unwillingness to participate or engage with normal day-to-day activities are examples of this energy loss your dog may feel. Discoordination is another side effect that Valium could cause. Bumping into things, constantly falling or tripping, or even delayed responses or reflexes are common side effects of Valium for dogs. Be wary that unresponsiveness that may indicate a coma could be extremely dangerous, and is suggestive of overdose. Additionally, extremely delayed reflexes can occur along with confusion. These symptoms may also be the case of taking multiple medications at once. If a longer-term symptom, take your dog for a checkup to ensure that this reaction isn’t out of the ordinary. Aggression or a significant change in your dog’s behavior can occur after Valium usage. This could include sudden or violent thrashing, or even excessive pawing and licking. 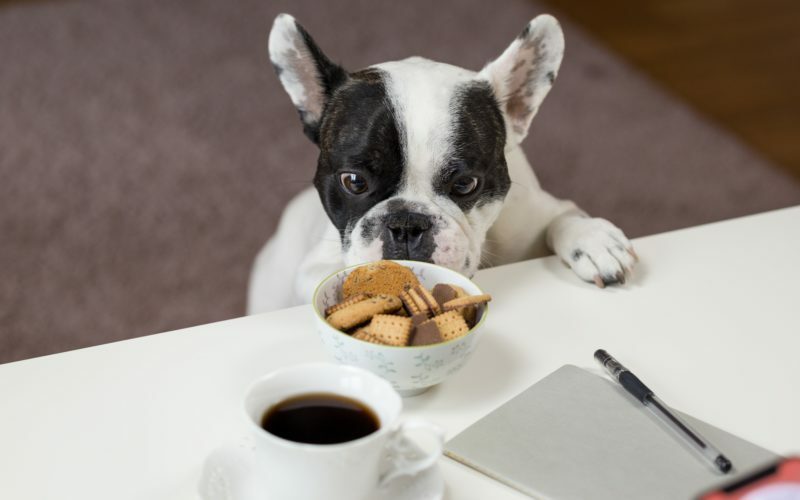 Appetite changes – usually an increase – are possible when your dog’s reactions are hindered by the effects of the drugs. If your dog seems to be expressing extreme discomfort in these ways, pay close attention to detect whether it seems like a side effect of only Valium or other drug usage. While this is a common side effect of Valium, it is important to pay attention to your dog’s breathing patterns. The medication generally helps control breathing so that your dog’s senses are calmed and less erratic or tense. However, be extremely careful to use only the dosage recommended by your veterinarian as the overdose of Valium could lead to trouble breathing or cardiac arrest in extreme cases. As with most drug usage, vomiting and diarrhea in dogs can occur when the body isn’t used to a certain chemical being introduced to the dog’s regular functioning system. This is common with Valium use, and should be monitored with caution as well. Because this medication is addictive in many cases, your dog may also have withdrawal symptoms as a result of consistent or frequent use. Be wary of these symptoms and keep a close eye on your dog when using Valium for treatment; if serious enough, veterinary counseling or advice might be necessary before continuing use. Symptoms that are more severe may include anemia, liver damage, or excessive bruising and bleeding. Many of these effects occur after longer-term exposure. Other serious side effects can lie in allergic reactions or double dosage with other medications, so it’s important to be wary of these external factors likewise. Anaphylaxis, or allergic reaction, could be fatal in some cases if not treated immediately. This risk is another reason why Valium should only be taken with veterinary recommendation or approval. These reactions can range from immediate to short-term differences in breathing patterns, irritation, lethargy, or vocal expression that can range from whining to yelping. These abnormalities will easily tell you how your dog is reacting to new medications. Diazepam or Valium can have extremely poor effects when taken simultaneously with another medicine. Your veterinarian will be the specialist for which medications are good to take with others, but be sure to do your research around other meds or drugs that your doggy needs. It’s better to be safe than sorry – so be wary of these side effects before using Valium, or perhaps look into other safer options, such as natural alternatives.